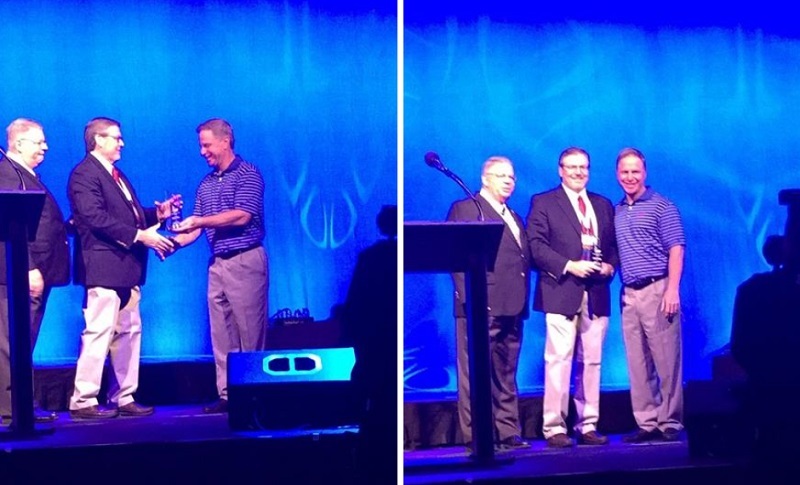 BOCA RATON, FL / ACCESSWIRE / June 18, 2018 / Florida Peninsula Insurance Company, one of Florida's premier homeowner's insurance carriers, was awarded this year's Florida Association of Insurance Agents (FAIA) Trusted Choice Company of the Year award on Friday, June 15 at FAIA's 114th Annual Convention & Education Symposium, held in Orlando. The company was recognized for its continued commitment to the Trusted Choice Brand and business endeavors, all focused on supporting Florida's independent insurance agent community. As Florida's leading agent association, the FAIA has made significant contributions geared toward the success of its members. The FAIA continuously provides its members with opportunities to earn continuing education credits, news on the latest legislative topics affecting our state, information on how to prospect and grow their agencies, and access to leading insurance carriers. Florida Peninsula was honored by this recognition and pleased to reinforce the company's commitment with FAIA. 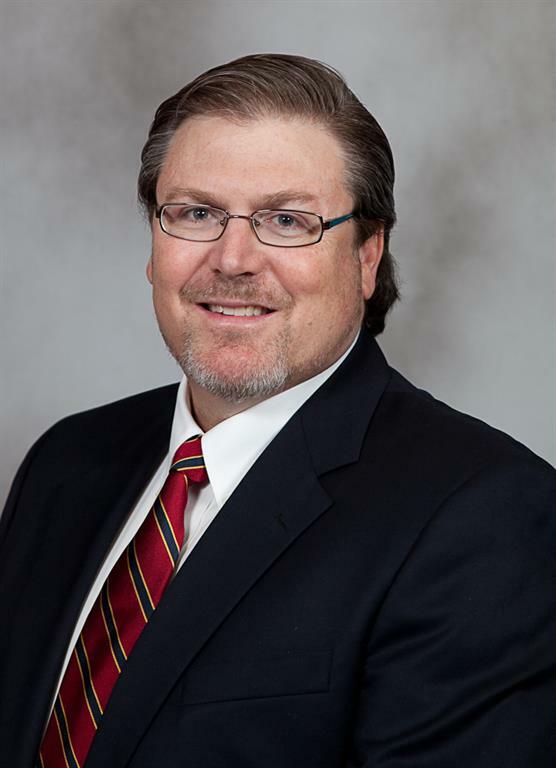 "We support the vision and the goals set forth by the FAIA, and its commitment to providing agents and consumers with the best product offerings in Florida," said Clint Strauch, president of Florida Peninsula Insurance Company. "Through our partnership with FAIA members, we continue to grow our business and provide customized, comprehensive coverage options residents of our state seek." For information on obtaining a personalized homeowners or flood insurance quote with Florida Peninsula Insurance Company, please visit www.floridapeninsula.com. Founded by a team of veteran insurance professionals, Florida Peninsula Insurance Company is one of Florida's top 10 largest companies offering multi-peril homeowners and flood insurance. The company insures more than 149,000 homes, condo and apartment units located throughout the state. Florida Peninsula markets through a network of 2,500 independent insurance agents. Our aim is to combine the latest technology with old-fashioned courtesy and customer service, providing efficient, cost-effective, peace-of-mind protection for our policyholders. Florida Peninsula was first issued a Certificate of Authority to do business in April 2005 by the Florida Office of Insurance Regulation. The company has maintained a Financial Stability Rating® of A-Exceptional from Demotech. For more information or to get a comparison quote, please call (877) 229-2244 or visit our website at www.floridapeninsula.com.